Aside from the star-studded Manila launch of Vivo V7 at SM North EDSA last November 28, featuring the talented Julie Ann San Jose, Ahsley Rivera and up and coming local boy band One Up, the night was actually highlighted by the stunning and clearer selfie images brought about the newest Vivo V7. Word is out on the streets that Vivo, a young leading global smartphone brand, is taking over the local market scene with its new Vivo phone, which is carrying a revolutionary 24MP clearer selfie camera. Similar to the V7+, the V7 delivers similar topnotch capabilities as the V7+’s all screen display and 24MP clearer selfie camera, a surefire hit among the selfie-obsessed crowd. 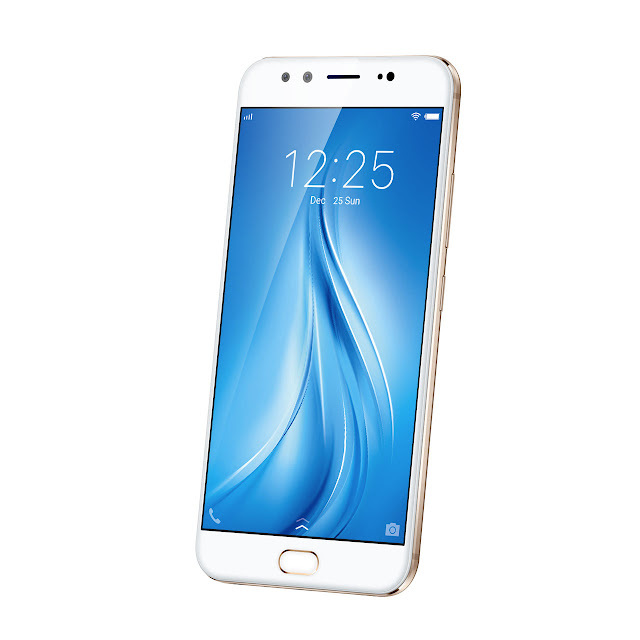 The Vivo V7 shares a powerful shooter with a 5.7” all screen Display, which offers 12.5% more visual display area compared to traditional 16:9 screens that let users show off their individuality and enable self-expression on a clear and big screen. 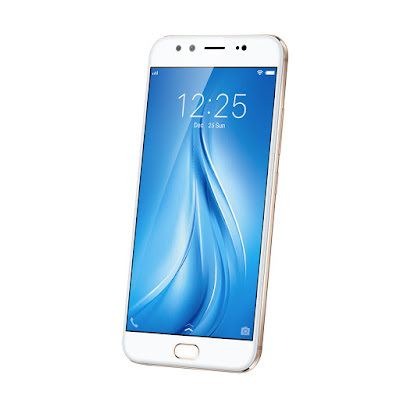 Equipped with advanced technology including Vivo’s fingerprint 24MP front-facing camera plus a 16mp rear-facing camera. This new phone is set to be known for its exceptional photography features, screen quality and overall product design - V7 is definitely something to watch out for! The V7 runs on Android7.1 (Funtouch OS 3.2) with Smart Split and App Clone to enhance productivity among other great features.